Book shepherding can lead you to a restful place and green pastures for your book. 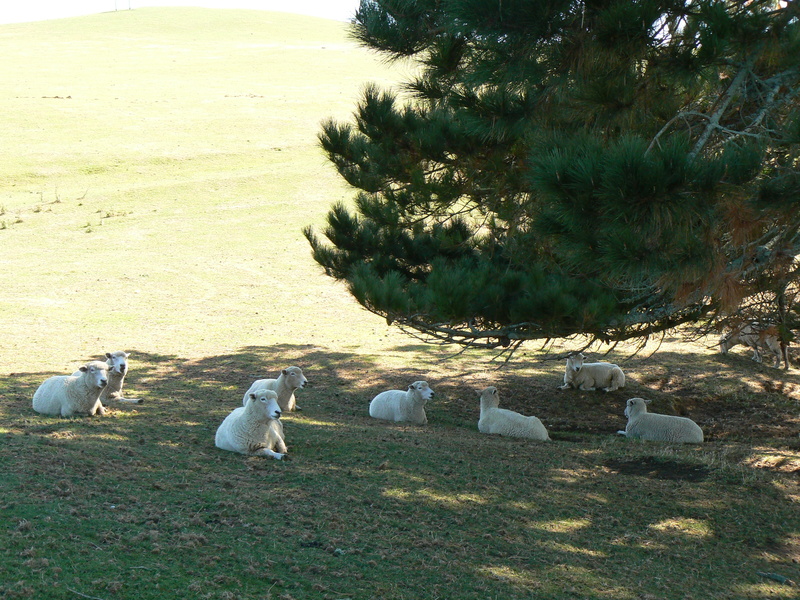 I snapped this photo of super comfy sheep on the Alexander Farm, aka the Hobbiton movie set, in New Zealand in 2008. This post falls under the realm of shameless promotion, but what I offer, I guarantee will help you as an aspiring author. Basically, I’m making accessible to you very affordably all the knowledge I gained while creating my own novels and others’—talking with hundreds of authors, publishers, designers, book consultants, and other literary experts over the period of at least 15 years. What I know can essentially eliminate your author learning curve and allow you to move forward immediately. So, with that said, the following debuts my Book Shepherding sessions… providing the personal guidance, information, and inspiration you need to take the next step in your writing process. Whether you need a book or plot idea, advice on writing or creating your book, assistance with publishing, or generating word-of-mouth marketing, I can help you. You can move forward confidently with customized advice from an author who’s “been there, done that” when it comes to developing books for herself and many other fiction and non-fiction authors in various genres. Your participation in the following consulting sessions will drive you immediately toward your book’s success. A revisit of goals set in our kick-start consultation, for accountability. Once-a-month directional meeting with a three-month minimum. a 17% volume discount off the Kick-Start option.) $100/mo. Once-a-week directional meeting with a five-week minimum. a 17% volume discount off the Kick-Start option.) $25/wk. that book dream closer to reality!